Gov. 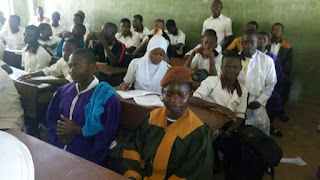 Rauf Aregbesola of Osun on Tuesday said students who wore unauthorised cloths to any public schools in the State would be expelled henceforth. Aregbesola stated this at the commissioning of St Micheal’s Government Middle School, Ibokun while reacting to different choir robes and garments wore to Baptist High School in Iwo by some Christian students. 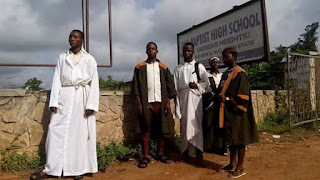 He said it was wrong and criminal for a section or group of people to have directed some innocent students to wear choir robes to schools against court’s judgment. He urged whoever was not satisfied with the judgment to ventilate the grievance through legitimate means rather than trying to cause crises by resorting to self help. Deputy Governor Titilaoye Tomori, who doubles as the Commissioner for Education, said the inauguration of the school had confirmed their mission statement in education. Tomori said no fewer than 20 elementary, 22 middle and 17 high schools had either been commissioned or were at final stages of commissioning. State Chairman, Universal Basic Education Board (SUBEB), Mr Felix Awofisayo urged people to pay tax so that government can do more. 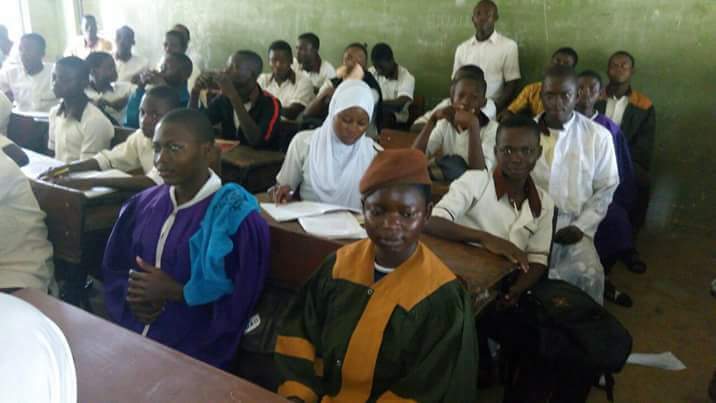 Some students of Iwo Baptist High School wore church garments and robes to school on Tuesday in reaction to the court ruling allowing Muslim female students to wear veils (hijab) to schools.